Crises can hit your brand without warning, and if you’re not prepared, you could have a full-blown catastrophe on your hands. So how can your brand be ready for anything? Start by arming yourself with a crisis communication plan. Not every crisis will go according to plan though. You should also be able to think on your feet and adapt to each issue as it comes. That means jumping to action as soon as one emerges. When a crisis hits, time is of the essence, and you should always be prepared to defend yourself. 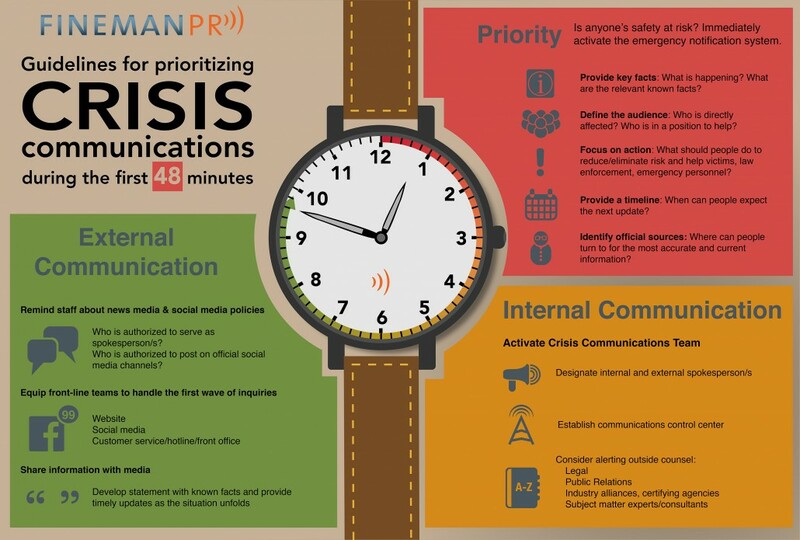 A new infographic from Fineman PR illustrates what your brand should do during the first 48 minutes of a crisis. 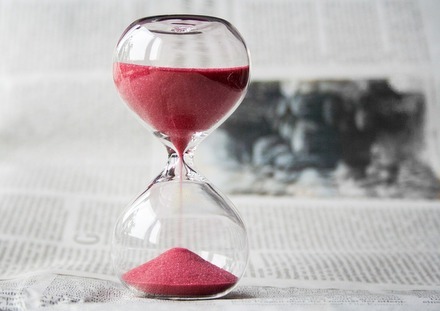 The initial minutes of a crisis are crucial, and this infographic will help guide your brand through them. 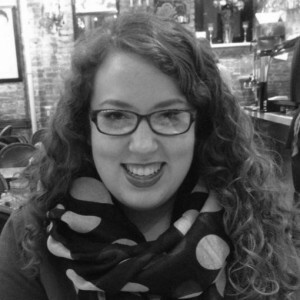 Want more tips on how to combat crises in real time? 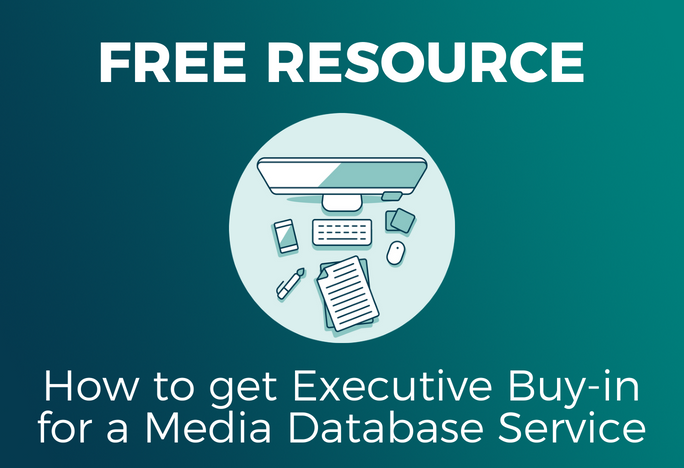 Read Cision’s free white paper!